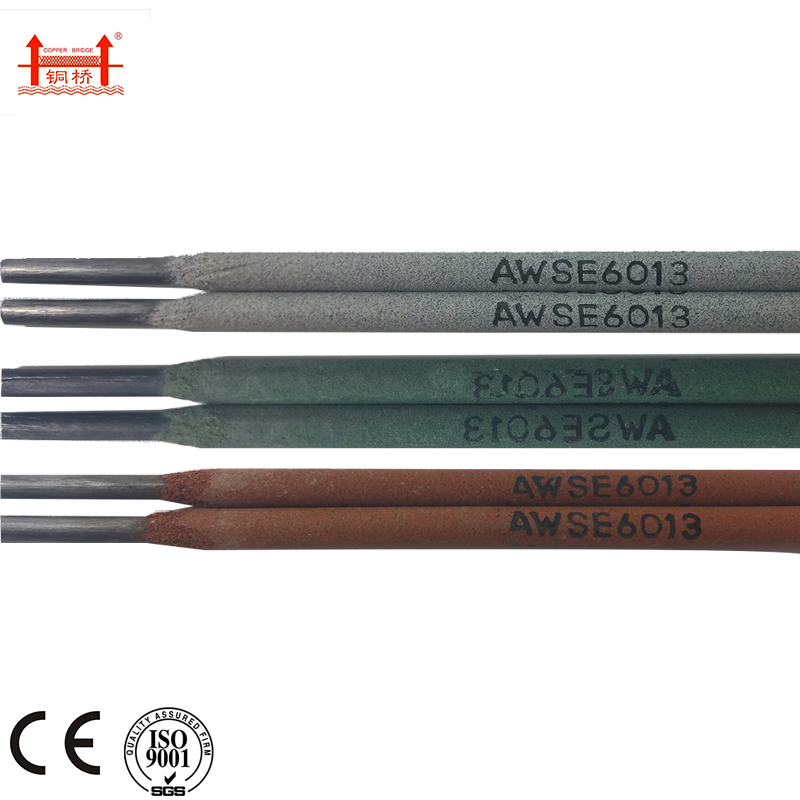 is Carbon Steel Welding Electrode covered with a high titania potassium type coating. Both AC and DC can be applied, and it is applicable for all-position welding, including vertical-down welding. It shows a very good welding performance with small spatters, easy restrike arc,very good weld shape and slag easy to remove . Pls Note, this electrode must be kept dry. If it gets wet, it must be dried in a rod oven before use. Looking for ideal Types of Welding Electrodes Manufacturer & supplier ? We have a wide selection at great prices to help you get creative. 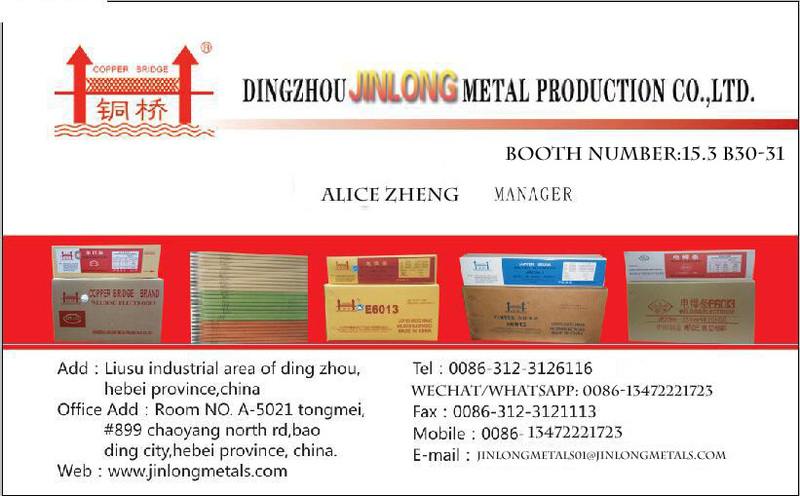 All the Welding Electrodes Specification are quality guaranteed. 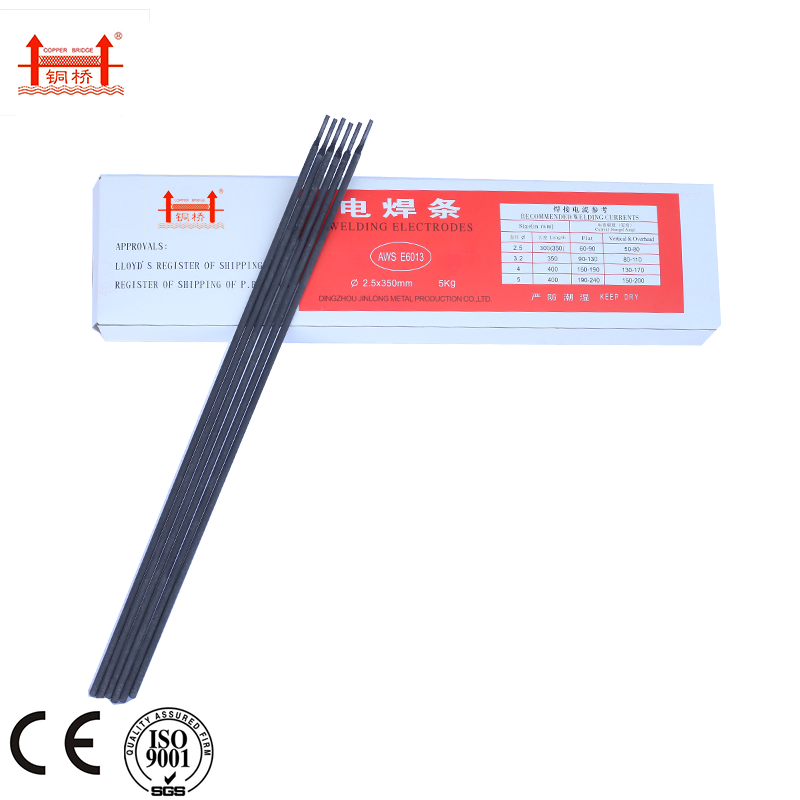 We are China Origin Factory of Welding Electrode Stick. If you have any question, please feel free to contact us.